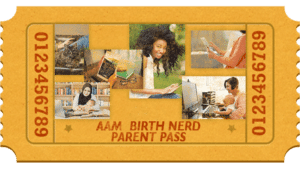 You are invited to join the AAMI Birth Nerd Parent Pass, at NO CHARGE. 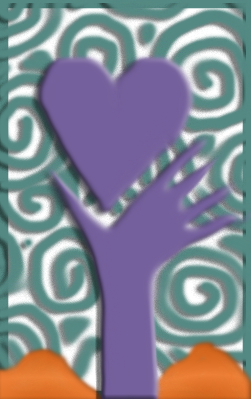 In addition to being the premiere midwifery school, Ancient Art Midwifery Institute has long been a source of information and education for parents who are interested in knowing more about physiological birth. No matter where or with whom you plan to birth, monthly sessions with world-renowned teachers will help you learn more about yourself, your baby, your birth options, and how to support yourself as you navigate the birth of yourself as a parent while you prepare for your baby. You join, we send you details on how to connect with the monthly conference call and access the recordings. You can listen from any connected device. If you want to take it offline, you can download the current featured recording at a steeply discounted price.